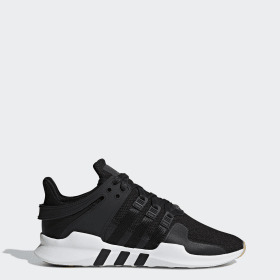 EQT is the silhouette for streetwear purists who crave comfort and functional design. 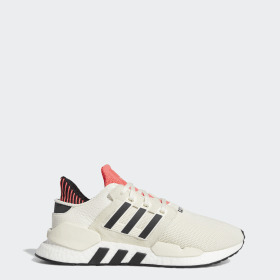 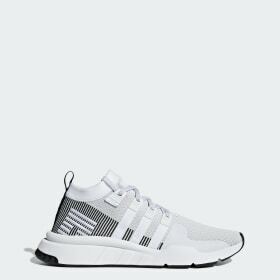 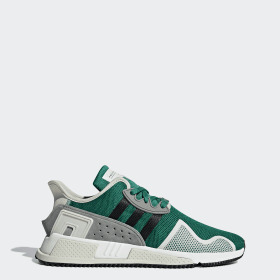 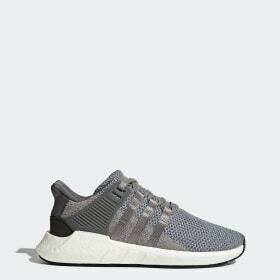 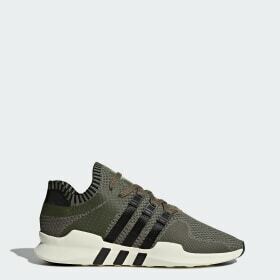 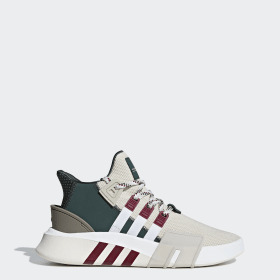 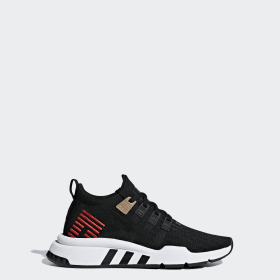 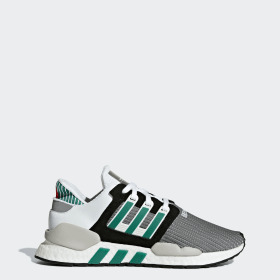 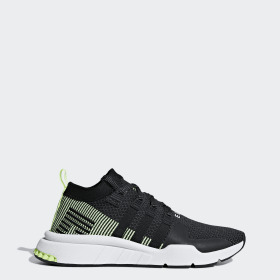 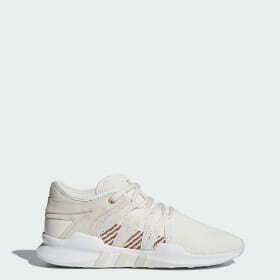 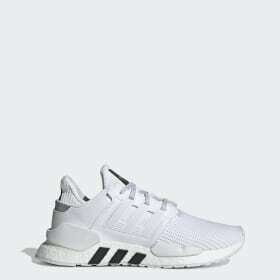 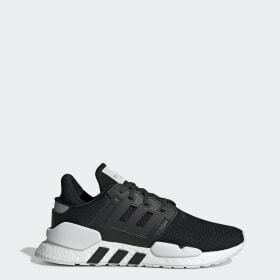 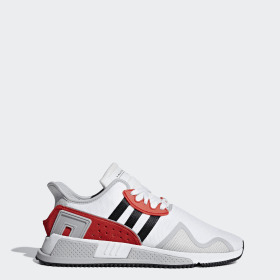 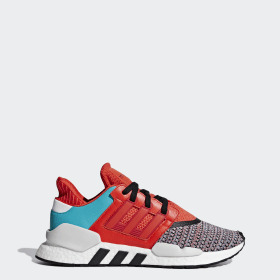 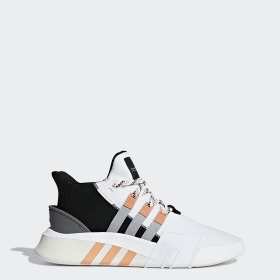 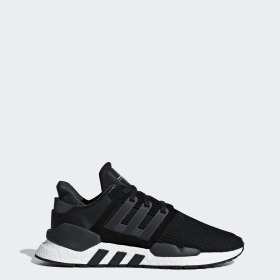 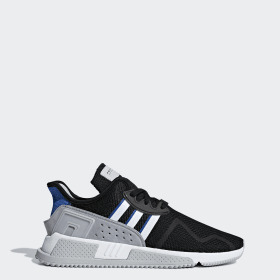 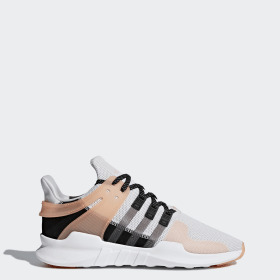 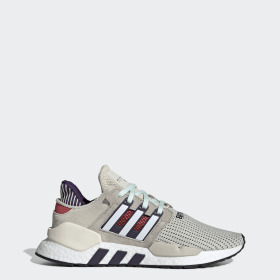 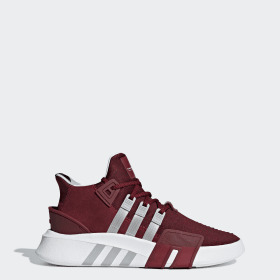 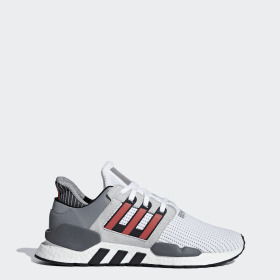 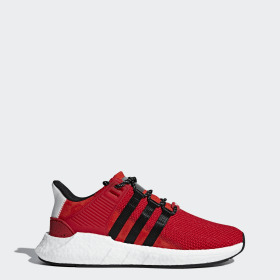 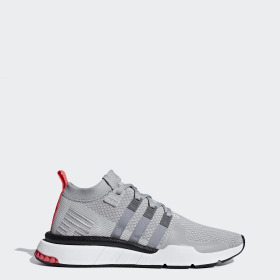 The EQT franchise is popular as a modern throwback to pure sport function, seen on the runways of the latest fashion shows and in the hip-hop scene. 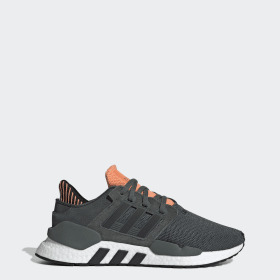 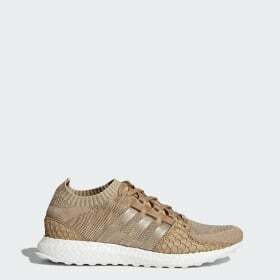 New adidas Originals EQT iterations maintain their essential form born out of the ‘90s but deliver on modern upgrades like cool-touch yarn for temperature control and Primeknit uppers for flexibility and comfort—resulting in a premium street look and feel. 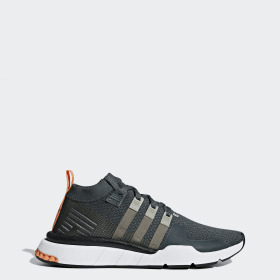 EQT, short for adidas equipment, was built for purpose. 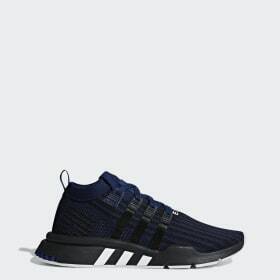 Designed to meet athletes’ needs as a piece of equipment that offered only the essentials: performance, protection and comfort. 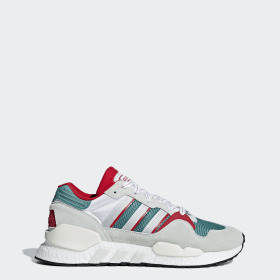 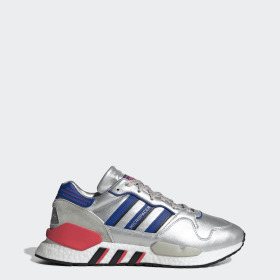 EQT’s original 1991 design premiered as a stripped down, lightweight racing shoe, allowing for more natural foot movement. 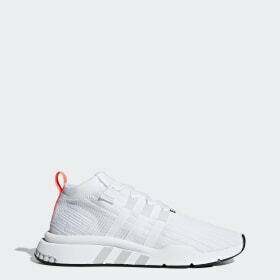 The minimalist design later became a streetwear culture staple. 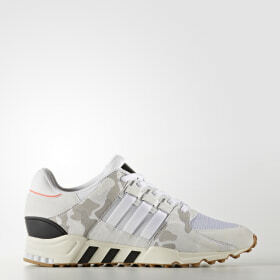 adidas EQT clothing was introduced as functional style evolved. 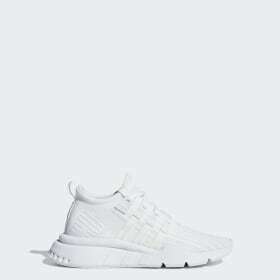 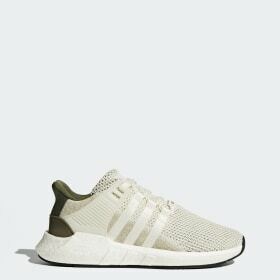 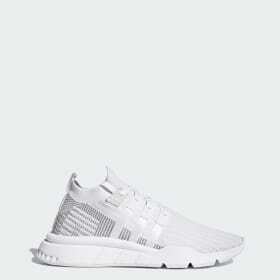 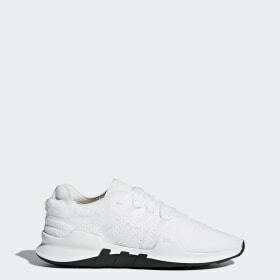 The minimal design of adidas EQT shoes and clothing are no longer a trend but a part of a standard in minimalist streetwear. 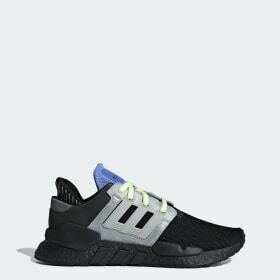 Today, the EQT franchise continues to be a modern style favorite through its disruptive iterations and colorways.